In keeping with the message, this is a pretty terrible poem, but the most I can muster this morning. Power to--and from--the people. Thanks for giving energy to my action, fellow poets. "my haiku hasn't healed" either. Hugs to you my sweet, strong friend. Powerful. Perfect. There are going to be more marchers in our future, my friend. Know that we are #resistingwithyou! March on. I'm with you, Sister! #WritersResist And it's a better poem than you tell us it is. 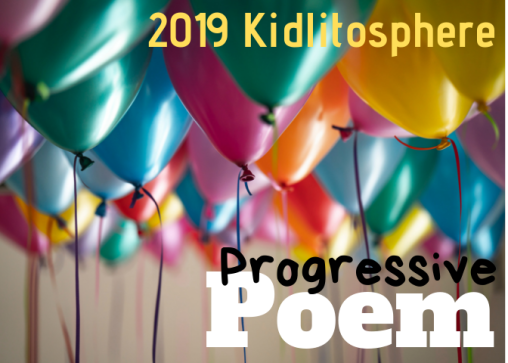 Love the feistiness of your poem, Heidi! Hooray for strong words! - truly an inspiration, and a reminder - we may feel powerless sometimes, and it's all too easy to feel overwhelmed or helpless, but together we are strong. I agree....this is powerful and on target. You'll get there. I feel tons better after spending time with Poetry Friday this afternoon. We are holding each other up. "(my haiku hasn't healed)" either, but it kept me getting up every morning to write and to read yours and others, Heidi. It's always good to see what you're doing. Heidi, the resistance is moving in the right direction. More power to the people, the writers, the poets who are all the difference makers. I feel our hands holding fast across this country in unity. My voice doesn't feel very strong either, but I love that we have a community of support here. Hugs to you! We do what we can do. AJ reminds me every day that my work in the classroom is the most positive political action of all. To teach is to hope. #resist ing with you, Heidi!